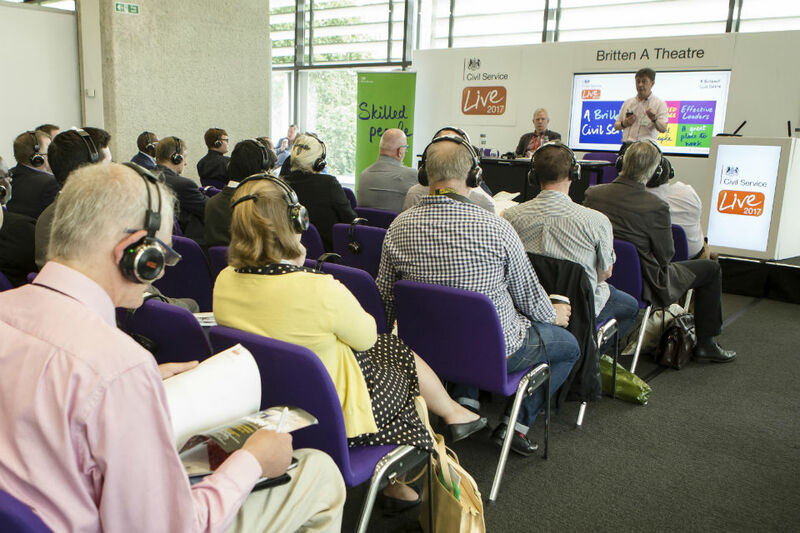 I was privileged to be the Senior Responsible Officer for the Skilled People theme at Civil Service Live this year, which turned out to be the biggest and best yet. Over the course of 7 days, in 6 cities, it welcomed nearly 17,000 delegates, with almost 900 mentoring sessions, more than 1,500 speakers from across the Civil Service, and more than 250 exhibitors, including government departments, suppliers and sponsors. I met lots of civil servants, listened to inspiring colleagues share their experiences and heard about innovative ways of working. From the very first event in Manchester, it was apparent that people were massively engaged with this theme, and it was great to see everyone hungry to learn and share ideas. Those I spoke with clearly recognised that to be the best they can be, invest in their own futures and provide better services for the public, they need to learn new skills and explore new ways of doing things. The Skilled People theme covered a range of disciplines, capabilities and professions. In all, there were 238 Skilled People sessions (more than for any of the four other themes, which included Global Britain). 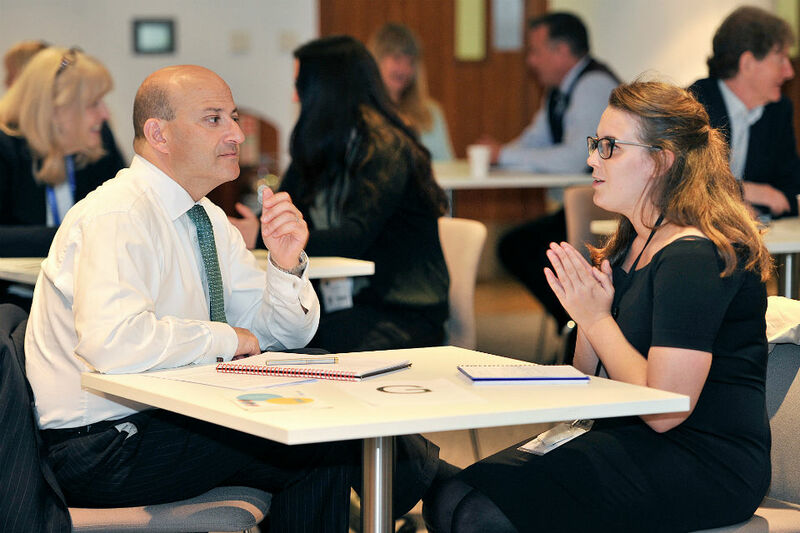 Among our most popular sessions were 'Selling Yourself as a Skilled Person', 'Mutual Mentoring', 'Competency Surgeries', and the varied profession-specific sessions by Operations, Commercial, Communications and Policy, to name only a few. The range of thought-leadership, practical tools and interactive sessions was impressive, and this year I saw more people making notes on devices than ever before. Just a few years ago, most people brought their notebooks and pens – it just goes to show that we need to move with the times. 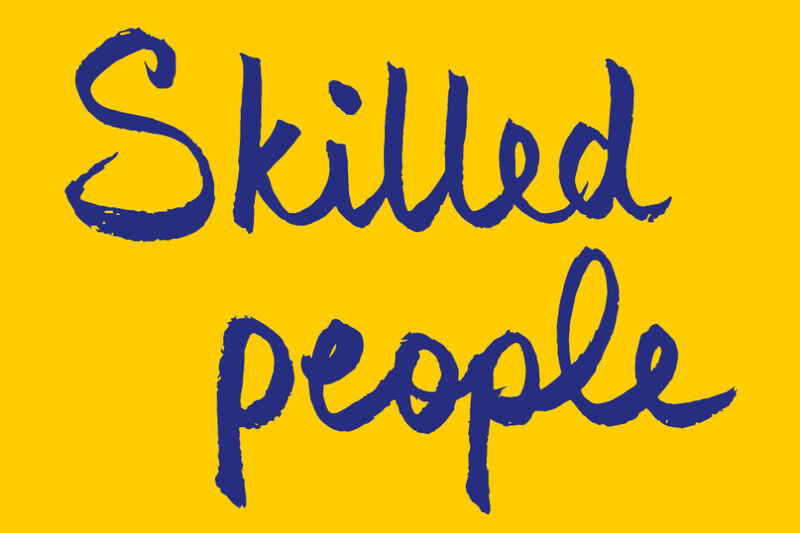 Of course, Skilled People is a main supporting pillar of the brilliant Civil Service we are all aiming for – and it’s something I am passionate about. But it’s nothing new. We have always had skilled and highly talented people in the Civil Service. However, with the advent of digital government, online services and the expanding use of data in policy-making, the traditional ways of working we have relied on are increasingly quickly being replaced. As our Civil Service Chief Executive, John Manzoni, observed in his keynote address at each event, we have no choice but to transform how we operate as a Civil Service if we are to meet the challenges of the times – and that means every one of us. We need to work smarter and more collaboratively, using technology to help us; to plan and prioritise effectively across government; and to build our skills as individuals and as an organisation. These are challenges in themselves, but they present exciting opportunities. Across government, we’ve seen excellent examples of new thinking and creative ideas coming from all grades and areas of work; new approaches that improve processes, products and services to the benefit of the public we serve. This is one of the huge benefits of working in the Civil Service – the opportunity to harness new methods and technologies, from the back-office to the customer-facing staff on the frontline. 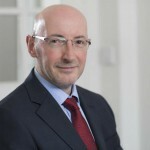 Even small improvements help maintain and promote the reputation of ‘A Brilliant Civil Service’. If there are things to do after the events, they are, please: showcase excellence in your area; share tools and techniques; look and listen to what other government organisations and private sector bodies are saying and doing on best practice; try new things and apply learnings in your organisation. We can inspire each other to work differently and potentially open up new career paths, too. It was great to see the commitment to learning of so many colleagues at Civil Service Live, taking full advantage of what was on offer. Feedback showed that 81% of delegates left the event inspired to do more to develop themselves. This is reinforced by the enthusiasm I saw from many civil servants at the sessions. Now, it’s vitally important that we apply what we learned. It would be brilliant if material or thoughts from the themes could be shared with everyone. thank you. Thanks for your comment. We're sending out presentations from CS Live on a request basis. If you would like a copy of any specific presentations from the event, or have any more general questions about the event, then please drop an email to csl-queries@dodsgroup.com.